So just updating you on, well, stuff. I'm in Canada now. I've been here a little over two weeks and am loving it! I've been getting ready for this from before Christmas but didn't want to post it just in case it didn't happen. BUT IT DID! And now I'm animating in an awesome studio with awesome people and it's awesome. 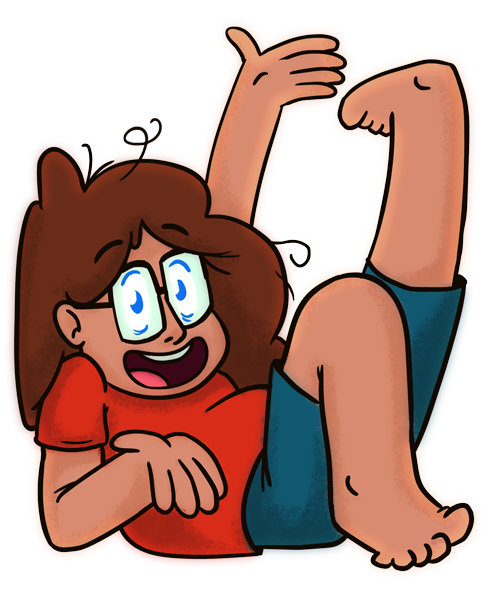 I'm still settling in but I have some blog posts planned so expect some stuff. Well done Daniel! Enjoy your time there. What studio are you at? I'm at Copernicus Studios in Halifax.